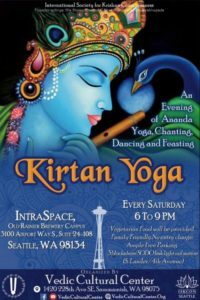 Yoga from 6:10-7pm, then dancing, chanting & feasting on delicious Indian cuisine! Join our Meetup to hear about more of our events! Or check out our FB page!